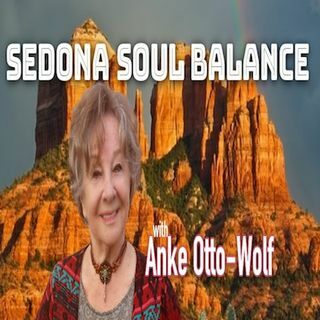 Anke Otto-Wolf, Shamanic Life Coach and Founder of Sedona Soul ... See More Balance in Sedona, Arizona, has universalized soul balance by developing a unique method to reach not only adults, but children as well. Her plush, lovable character, Toley Ranz, instills character and emotional well-being in kids of all ages, builds a stronger community and prevents negative behaviors before they arise. Toley Ranz has proven to be an effective anti-bullying tool for parents and teachers alike, and Anke is eager to spread her message of tolerance far and wide to heal even the youngest and most vulnerable members of our community. Sedona Soul Balance (10) A Soul Tour with a deliberating, psychological aspect!